Samsung has finally taken the wraps off its much-anticipated Samsung Galaxy S10 series of Android flagships. 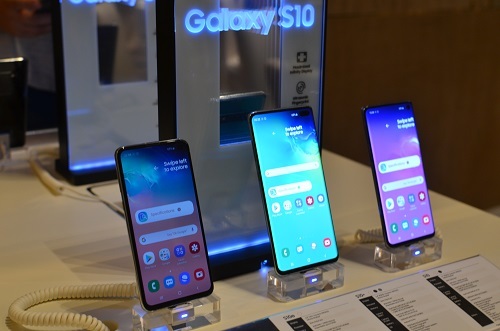 At their Galaxy Unpacked event, the company has unveiled a trio of new devices: the Samsung Galaxy S10, S10+, and S10e. Looking at the specs alone, the new flagships really reinforces Samsung’s leadership in Android smartphones. Among the headline features across the trio are the Infinity-O displays, which does away with a notch and instead implements a punch hole for the camera within the display. Combine all of this with Samsung’s Dynamic AMOLED technology (a step up from Super AMOLED), it makes for a more immersive viewing experience. 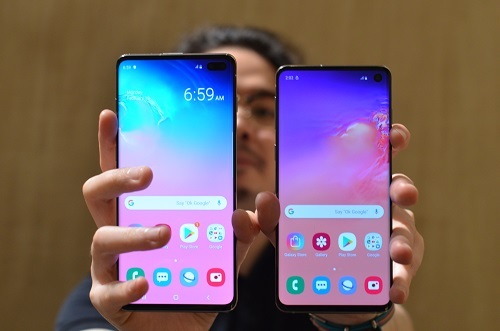 Especially for the S10 and S10+ which also feature curved edge displays like their predecessors, with the S10+ boasting a 90% screen-to-body ratio. 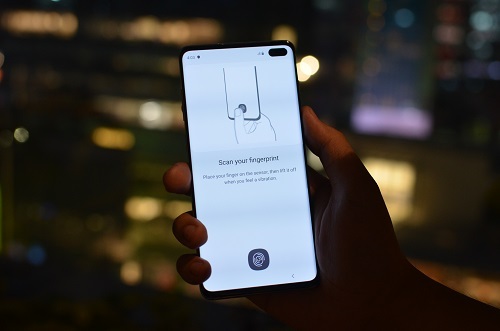 Another nifty display technology Samsung is debuting in the Galaxy S10 and S10+ is their ultrasonic on-display fingerprint scanner. Ultrasonic fingerprint sensors promises to be more secure than existing optical under-display fingerprint scanners by using 3D scanning of the grooves of your fingerprint. Powering the Galaxy S10, S10+, and S10e is Samsung’s new 8nm Exynos 9820 octacore SoC. Paired with a minimum of 8GB of RAM, performance certainly flies no matter which of the three you’re getting. Samsung is quoting up to 33% and 37% more performance from the CPU and GPU respectively, while lowering power consumption by up to 15%, all with respect to the Galaxy S9. Storage options get quite beastly as well, with the top-of-the-line S10+ maxing out at 1TB, further expandable with up to 512GB via microSD. 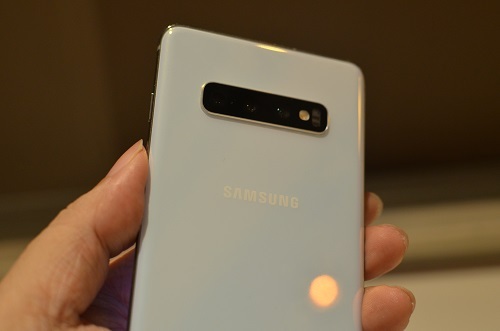 For the Galaxy S10 and S10+, Samsung has implemented triple lens setup at the back: a 12 MP dual aperture lens, a 12 MP telephoto lens, and a 16 MP wide-angle lens. The Galaxy S10e has the same cameras, sans the 12 MP telephoto lens. While all three feature the same 10 MP front camera, the Galaxy S10+ also has adds an 8 MP depth sensor used for a Live Focus effects. All these impressive camera hardware can also be taken advantage of by the Pro Camcorder, where you can shoot 4K videos up to 60 fps. There’s even support for HDR10+ video capture and Super Steady feature that further stabilizes videos. Other noteworthy hardware features include IP68 dust/water resistance, fast wireless charging, and Wireless PowerShare primarily used to charge up other smart devices such as the Galaxy Buds and Galaxy Watch. 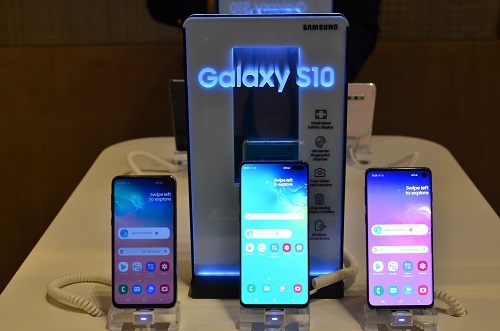 The Samsung Galaxy S10 line will be available in authorized retail stores, telco operator partners, and online beginning March 8. Pricing starts at PHP39,990 for the Galaxy S10e, PHP49,990 for the Galaxy S10, and PHP55,990 for Galaxy S10+. The Galaxy S10e will be available in Prism White, while the Galaxy S10 will be available in Prism White and Prism Black. Consumers who will opt for the Galaxy S10+ will have three colors to choose from: Prism White, Prism Black, and Prism Green. The limited edition Galaxy S10+ Ceramic Black (1TB) model will only be available via pre-order at PHP89,990. Pre-orders start on February 22 and runs until March 3 and will include some great freebies. Pre-ordering the Galaxy S10+ 1TB model nets you a 43″ FullHD Smart TV (worth P28,499). 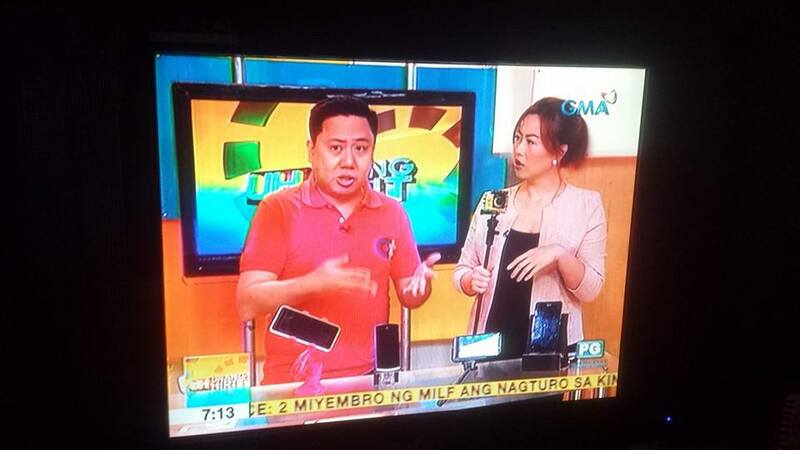 If you pre-order the 128GB model, you can choose either a 32″ HD TV (worth P13,499) or a P7,000 store voucher. For the Galaxy S10 128GB model, there’s a bundle option of either a pair of Galaxy Buds + Bluetooth Hand Grip, or a P4,500 store voucher. Last, but not least, the Galaxy S10e pre-order bundle options are either a pair of Galaxy Buds or a P3,500 store voucher. All said bundles come with free Nanofixit screen insurance for up to P10,000 and a premium bundle option of 10% off on select (1) Galaxy Tablets and/or (1) Galaxy Wearable.